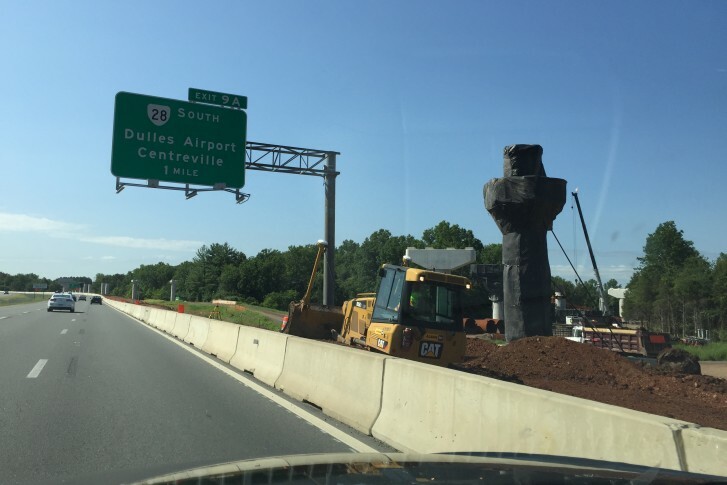 The Greenway and Loudoun County elected officials are nearing agreement on new distance-based pricing outside of rush hour in place of the current flat rate, the road's owners said Tuesday. WASHINGTON — Dulles Greenway tolls could change significantly outside of rush hour. “We believe we are close to an agreement that implements toll relief to drivers using the Greenway during off-peak hours, while putting in place regulatory certainty that enables us to make the sizable investments in infrastructure and tolling systems improvements required for distance-based tolling,” the ownership group’s chairman, E. Thomas Sines, said in a statement. Current Virginia law allows steady price increases through 2020, so the “regulatory certainty” referred to in the statement would extend the guaranteed rate increases beyond that, at least at rush hour. Bills to make the changes could be taken up in Richmond during this winter’s General Assembly session. The road’s owners, Toll Road Investors Partnership II, L.P. (TRIP II), said the Supreme Court of Virginia ruling upholding their toll rates in 2016 allowed for the negotiations over tolling changes to advance.